At Expediter Services, we understand that YOUR business is making money. And we’re here to help you achieve this goal with support programs that save you money on fuel, financing, insurance and much more — so you Never Stand Alone. Our goal is to provide you with the opportunity to maximize your potential at your level of choice. 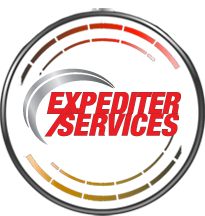 When you join Expediter Services’ Circle of Success, we help you succeed YOUR way.